Labor Day is Monday, September 5th when some of us have a day off from work to enjoy a three day weekend. But what is Labor Day? Its a celebration of the contributions of the men and women who are in the United States workforce. In 1872 Labor Day began in Canada and quickly made its way to the United States. In 1882 the first Labor Day was celebrated in the United States in New York City. In 1887 Oregon was the first state to make Labor Day a holiday. In 1894, Congress passed an act making this holiday the first Monday in September. In 1916 the eight hour day was established with the passage of the Adamson Act. This was the first federal law regulating hours of workers. Also, football season traditionally starts on or around Labor Day weekend. Labor Day is the last hurrah before school starts its sort of the end of summer vacation although fall doesn’t actually begin until September 22nd. So, enjoy time this weekend with friends and family but for some of us we still labor away doing yard work, housework or the things we put off doing all summer. This entry was posted in Uncategorized and tagged holiday, Labor Day, September 5th, summer vacation on September 4, 2016 by thethreecoaches. 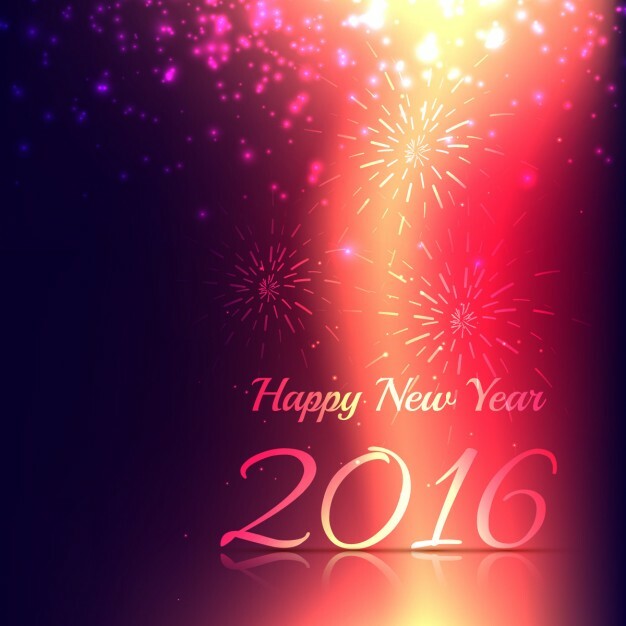 Here we are in the middle of January 2016 and how many of you made a New Year resolution? Is your resolution to change something to get to better health? Question, have you started the New Year resolution, maintaining the resolution or is the resolution over already? Share your resolution with us and let us know how it is going. I don’t particularly make a New Year resolution but hey if it gets you to better health then go for it. This entry was posted in Uncategorized and tagged food, holiday, New Year, New Year Resolution on January 19, 2016 by thethreecoaches. Everyone have a fun and safe 4th of July weekend! This entry was posted in Uncategorized and tagged 4th of July, freedom, holiday, Independence Day on July 4, 2015 by thethreecoaches. Memorial Day weekend is just around the corner and it is the start of summer fun. Memorial Day was originally called Decoration Day and is a day of remembrance for those who died in service for our country. Memorial Day is usually a holiday to be with family and friends to get together and enjoy a picnic, camping or something fun and relaxing because we have the freedom to do that. Make it a safe holiday by wearing protective clothing if out in the sun, keep foods when picnicking cold especially dishes prepared with mayonnaise and keep hydrated. Also, have a first aid kit available in case of an emergency. 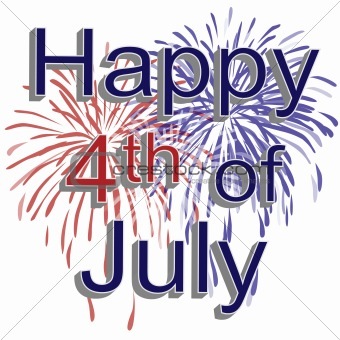 Enjoy and have a safe holiday! This entry was posted in Uncategorized and tagged Decoration Day, holiday, Memorial Day on May 12, 2015 by thethreecoaches.